After countless trips chasing swells, surfers Keith Ross and Bruce Beach set out to create a drink that embodied memories made on the dusty roads and beaches of Baja. 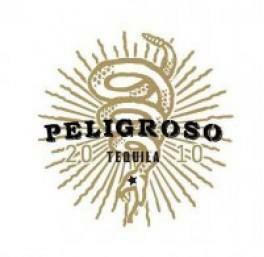 Made the traditional way in the highlands of Jalisco, Mexico Peligroso® is that drink. Inspired by the pursuit of big breaks and good times south of SoCal, Peligroso® is crafted for those who seek a life traveled off the beaten path. For those who make their own rules. Those who push to live every moment to the fullest. For those hell bent on fully experiencing the ride. For those born to rattle the cage.